Inspired by our most popular mask. 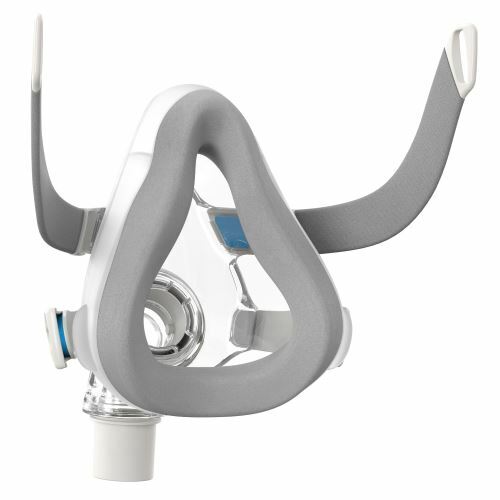 Based on the worldwide popularity of the Respironics ComfortGel nasal mask, we've developed the innovative and practical ComfortGel Full mask. 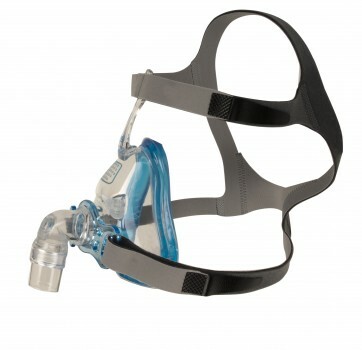 Featuring the highly popular Respironics blue gel plus advanced sure seal technology (SST) flap, ComfortGel Full is a first-class upgrade for your patients who need a full-face mask. When you consider the comfort benefits, its replaceable cushion design and our approach to cushion resupply, our ComfortGel Full mask will surely be a best-in-class fit for you as well. 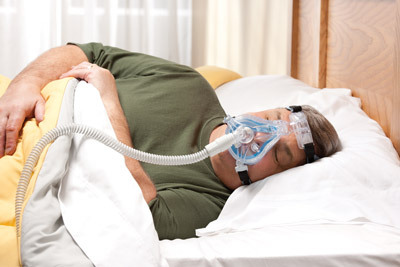 Respironics continues to lead the way in helping more people enjoy the healthy, restful sleep they need. We do that by combining new ideas with proven technologies to create simple, smart products that set new standards and quickly earn your trust. 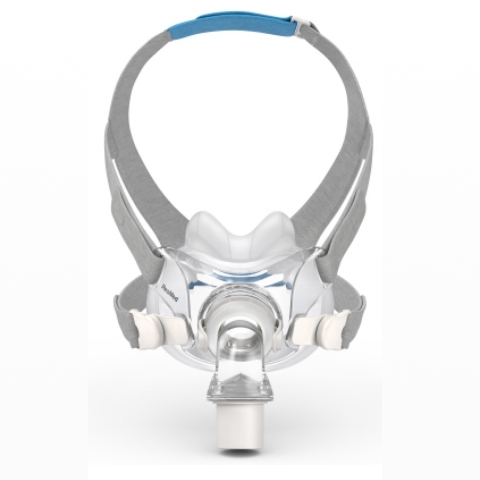 With an all-new design, our ComfortGel Full mask brings the natural comfort and seal benefits of Respironics’ gel technology to full-face mask wearers — and the convenience and practicality of a replaceable cushion design. Our comfortable, newly designed forehead cushion, enhanced StablitySelector® adjustment feature and renowned blue gel come together to create an unmatched level of comfort and stability in a full-face mask. For enhanced performance, our advanced sure seal technology (SST™) flap follows even the most subtle contours of the face, providing a quick and comfortable seal. With an all-new, removable gel cushion and easy-to-clean design, the ComfortGel Full mask makes sense. It allows simple cushion replacement without the need to exchange the entire mask. 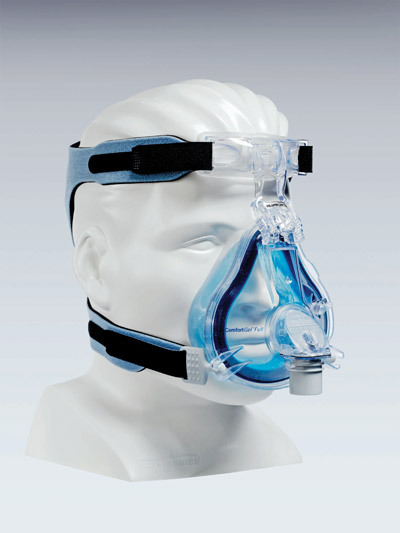 Our DuoPack™ replacement kit allows the patient to be immediately set up with a complete mask and a replacement cushion. 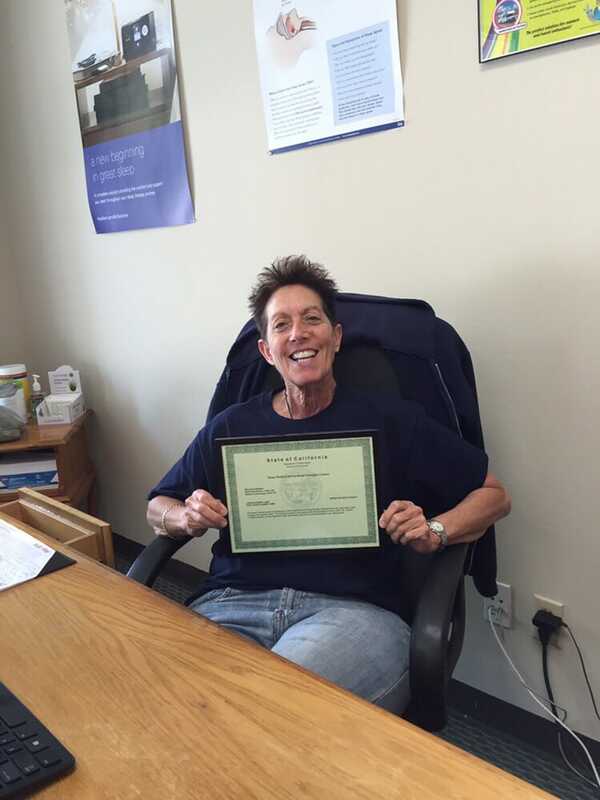 This approach allows for easier stocking and reimbursement.